These cookies are a family favourite! 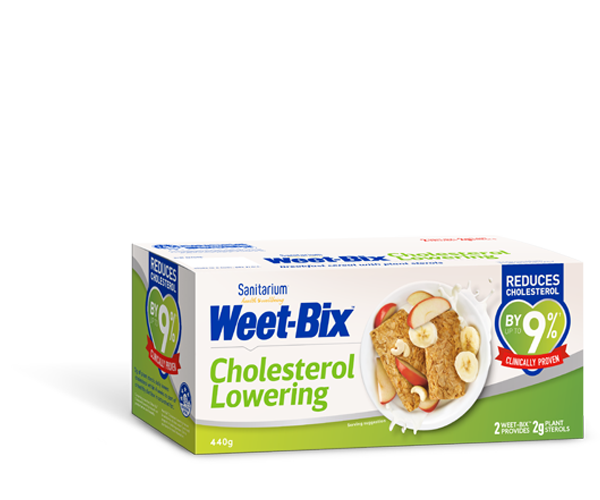 Combine Weet-Bix™, flour, oats and coconut in a large bowl. Place sugar, honey and butter (or margarine) in a saucepan. Bring mixture to boil then reduce and simmer until well combined. Add liquid ingredients to dry ingredients and mix well. Roll mixture into balls and press onto a lined baking tray. Bake in a moderate oven, 180°C, for 15 minutes or until golden. 1 tablespoon of cocoa can be added to this recipe. Store cookies in an air tight glass jar to keep fresh for longer.